The Robo-Lions have a firm commitment to acting Regionally as well as Locally and Nationally. 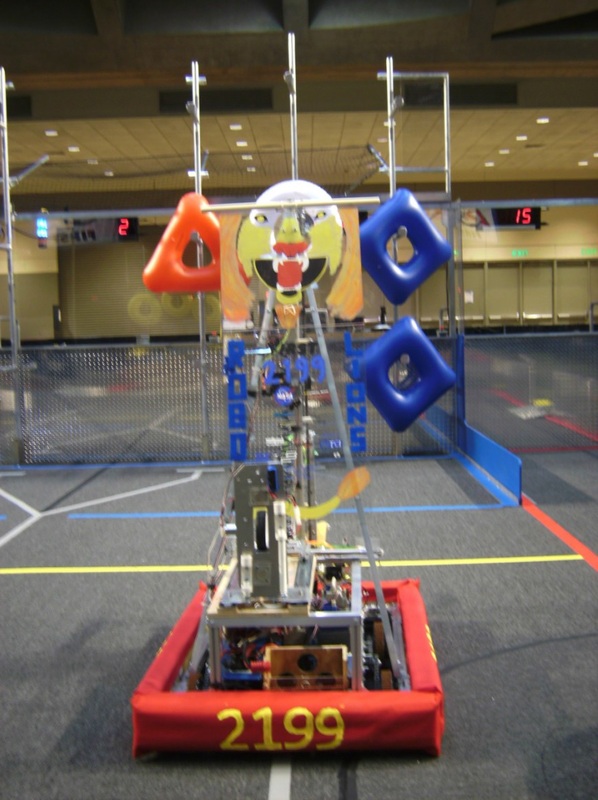 The Robo-Lions are a proud member of the Maryland Robotics Alliance (formerly the Baltimore Area Alliance) and participate in its Battle O’ Baltimore, Education Day, and Back to Build mentor dinner events. 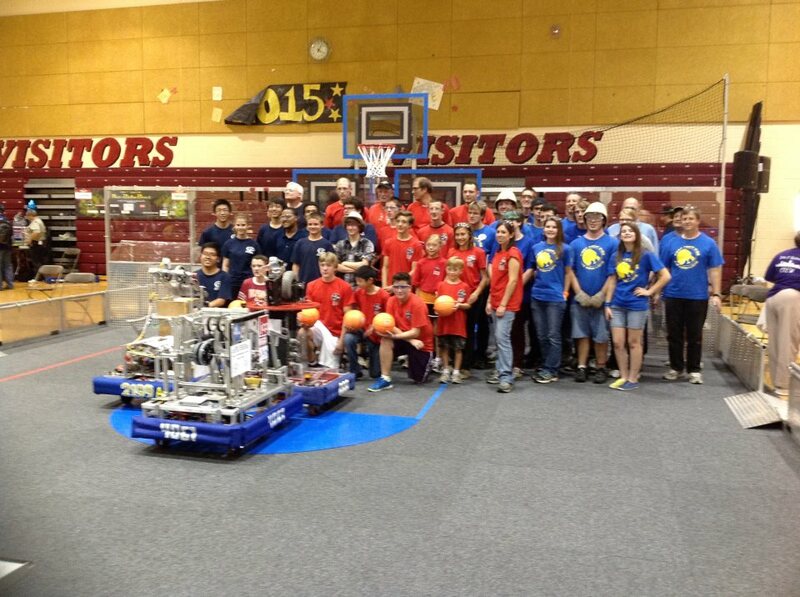 The Robo-Lions also participate in many other Regional events supporting FIRST Robotics. The Robo-Lions are active participants in the Maryland Robotics Alliance Education Day having given presentations on Drive Trains and Chassis’, Electric Motors, Pneumatics, Manipulators, Java Programming, Team Sustainability, Business Plans and more! For years local FIRST Staff have been able to count on the Robo-Lions to support key Events.